Basic price is based on normal wear and tear carbs. 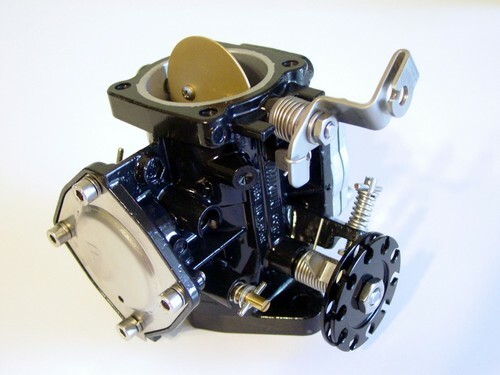 Carbs with significant or deep corrosion, worn out throttle shaft bores or throttle disks, backfire bent throttle disks, broken / missing parts, etc. will incure additional charges.